« Is there class this week you ask…. 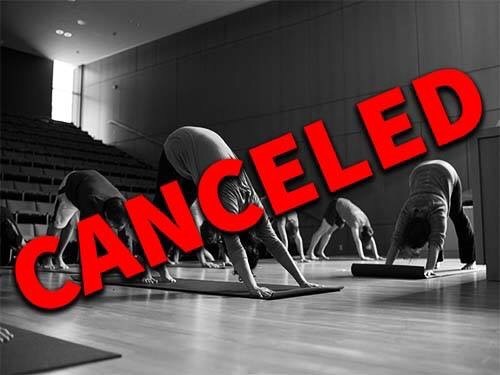 So sorry but will have to cancel holy yoga tonight due to the floor being very sticky with the wax that didn’t dry over the weekend. I just heard the news so I apologize for the last-minute notice. See you next week!